This program is brought to you by Bear Chase Brewing Company and John Plashal Photo. Come spend your Friday evening enjoying this highly visual presentation of Virginia’s “abandoned afterworld”. 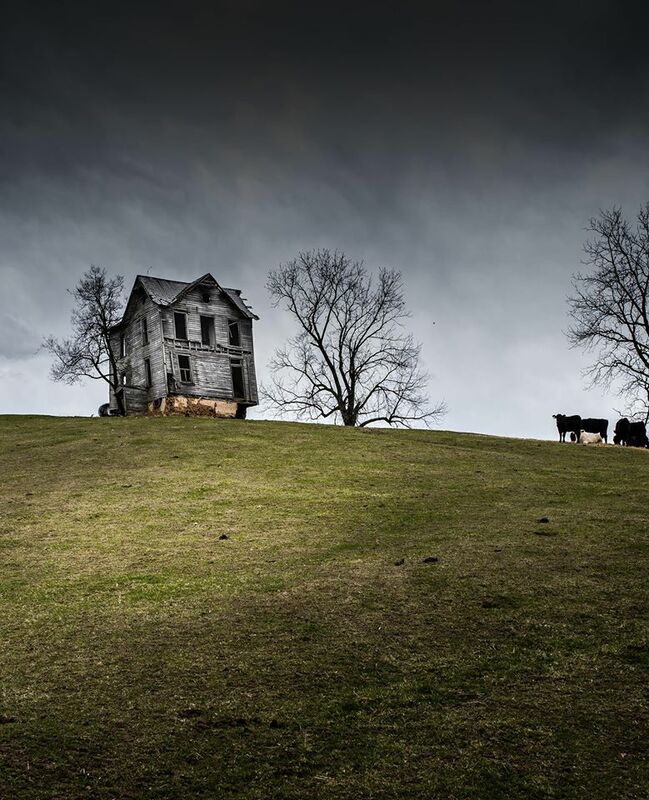 Photographer, adventurer and public speaker, John Plashal, has not only spent many years identifying and photographing beautifully decaying houses, churches, schools, hospitals and other structures throughout rural Virginia, but has assimilated into their respective communities to learn about their accompanying backstories. The result is “Stories of an Abandoned Virginia”, a unique presentation full of powerful imagery and emotional stories revolving around local landmarks that have been “frozen in time” and the accompanying Virginians that once occupied them, delivered from the beautiful evening setting below the picturesque Bear Chase Brewing Company. Admission includes a private tour of the “Bear Chase Brew House” by Master Brewer Charles Noll, a Meet & Greet with Plashal, a free 5×7 print, a 90 minute storytelling program and a 10% discount on your evening Bear Chase purchases. This will be an outdoor event. An open Meet & Greet with Plashal will take place from 6:30-8:00 PM with intermittent Brew House tours being conducted every 20 minutes before the 8:00PM storytelling session begins. The first Brew House tour will begin at 6:30. In the event of inclement weather, the “make-up” date will be Friday, May 10th from 6:30- 9:30PM. Sign up for our newsletter to get the scoop on beer releases, events and the latest news from BCBC. Bear Chase Brewing Company is Loudoun County, Virginia’s newest craft beer destination. 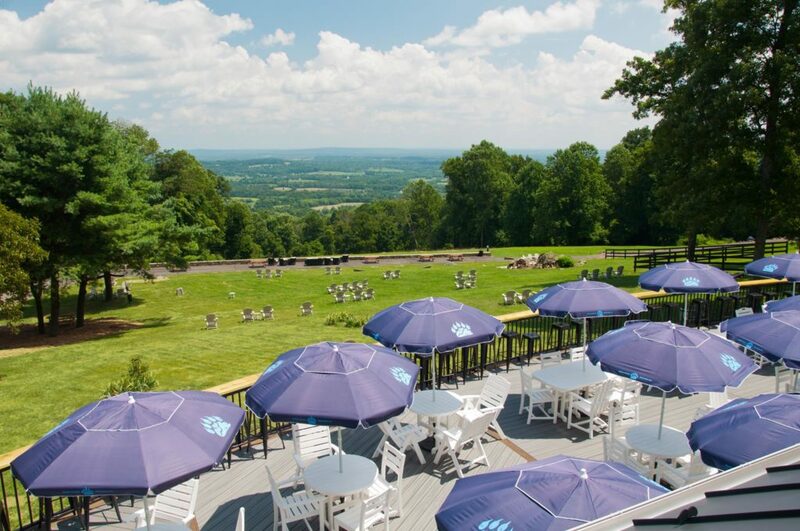 Located on the same picturesque, wooded property as historic Bear Chase Manor, BCBC’s Brew Barn includes two complete brewing systems, a taproom for taste testing, and plenty of room for exciting special events or simply relaxing with a cold brew. At Bear Chase, it’s all about the experience.